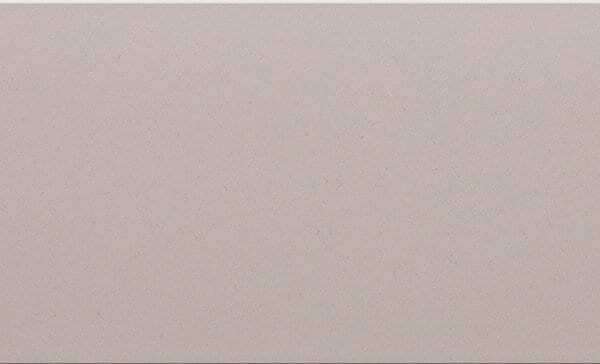 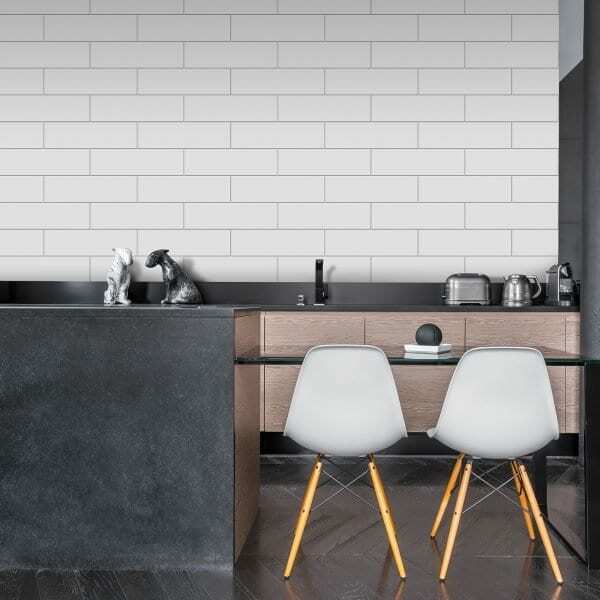  Transform your wall space with Pastel, a flat brick satin finish 100×330 wall tile.  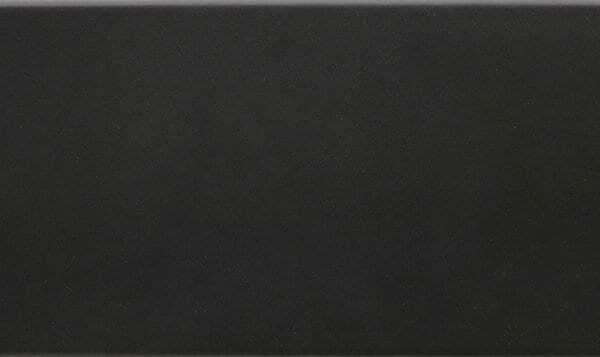 This tile is suitable for kitchens, bathrooms as well as numerous tiling applications.  As the name suggests the 7 pastel colours within this range can be used as a mix or a single colour. 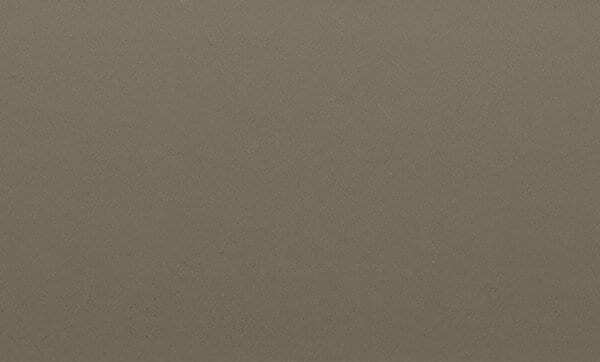 The colours are white, ivory, mocha, grey, beige, ash & black.